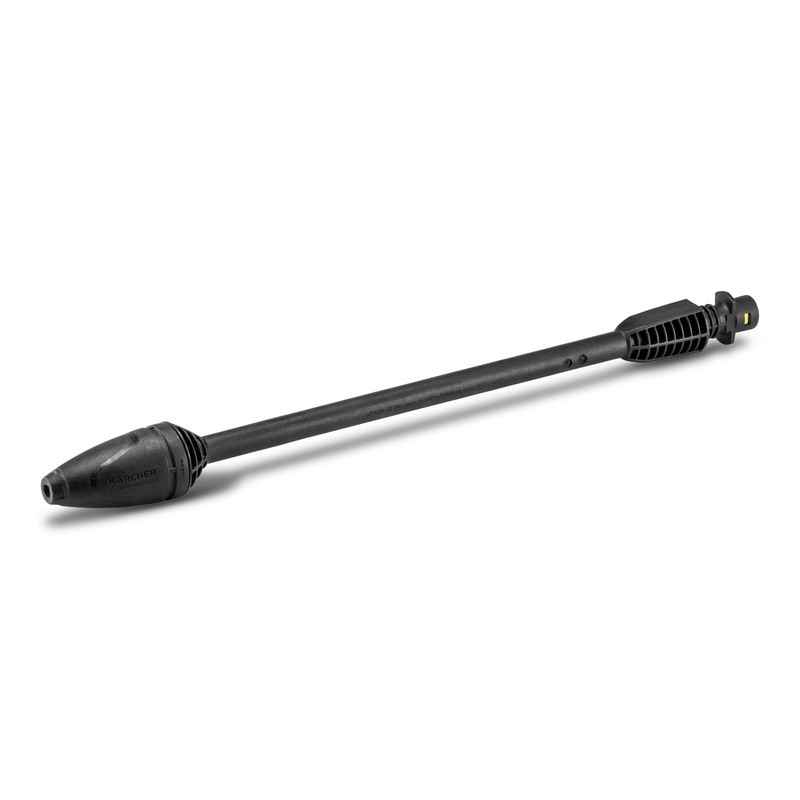 Dirt Blaster for K7, DB180 26427290 https://www.kaercher.com/ie/accessory/dirt-blaster-for-k7-db180-26427290.html The Dirt Blaster is the most powerful rotary nozzle for Kärcher K7 pressure washers. For particularly stubborn dirt on stone paving or walls. 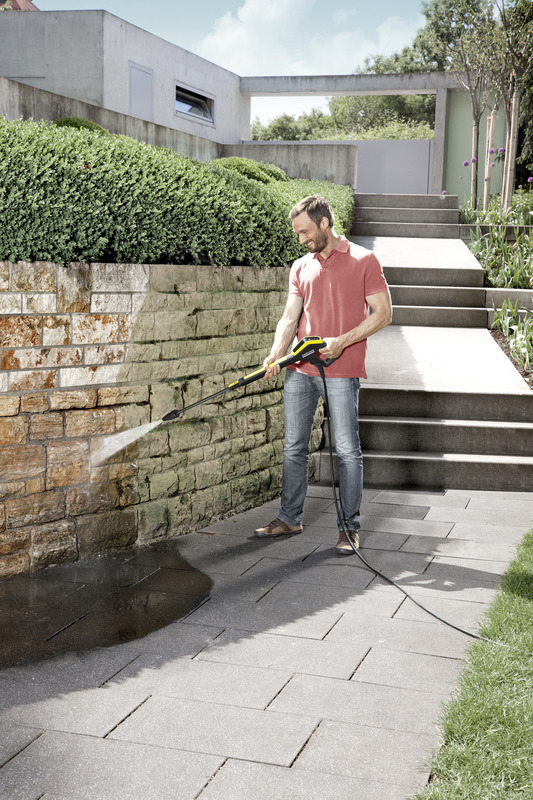 The Dirt Blaster is the most powerful rotary nozzle for Kärcher K7 pressure washers. For particularly stubborn dirt on stone paving or walls. Powerful on very stubborn dirt: the dirt blaster is our most powerful spray lance with a rotary nozzle for all Kärcher pressure washers in K7 series. 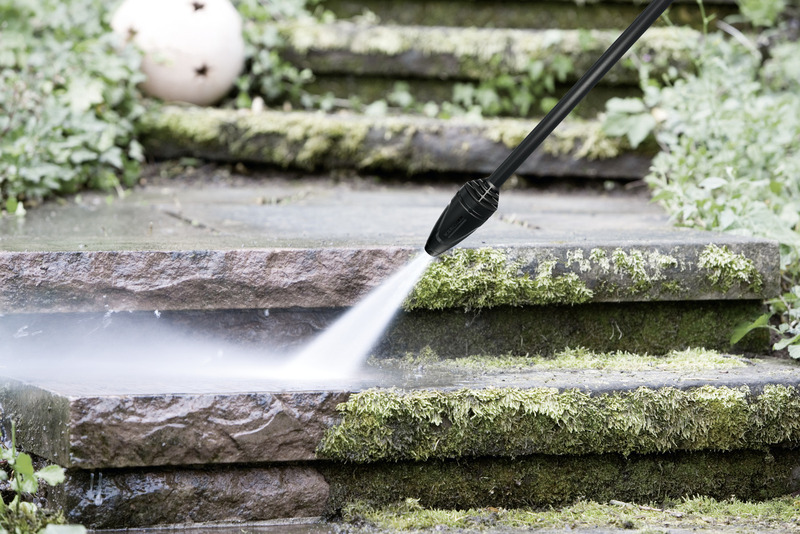 The rotating point jet gives you a large cleaning area performance, even the most stubborn dirt, like that on mossy or weathered surfaces, can be removed easily.